various places you have heard of and eventually were able to travel to see! real place with real streets, real mansions, real wall, and real gates. have the sun, moon, and stars. 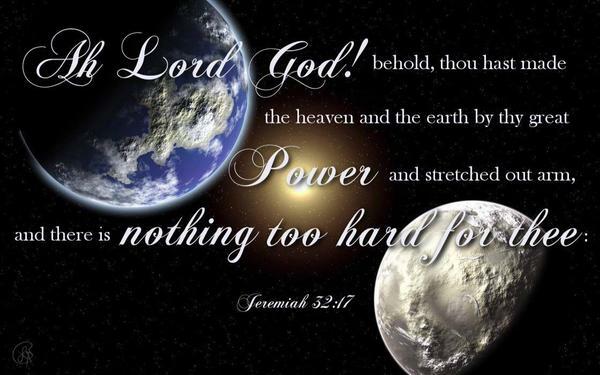 earth.” God owns Heaven just as He does earth. recognized that! So, He is omnipresent with Heaven being His dwelling place. 7:14. God sees from Heaven according to Psalm 33:18-22 and Psalm 11:7.
was baptized according to Matthew 3:17. God spoke to Saul of Tarsus in Acts 9:3. 7:55-56 and Hebrews 9:24 along with I Timothy 2:5.
to proclaim the birth of Jesus according to Luke 2:15.
authorities, and powers according to I Peter 3:22. Deuteronomy 30:19: and Job 16:19.
generation and every nation. It is all under the inspiration of the Holy Ghost. or English but God’s language. Concordance but the Words of God.